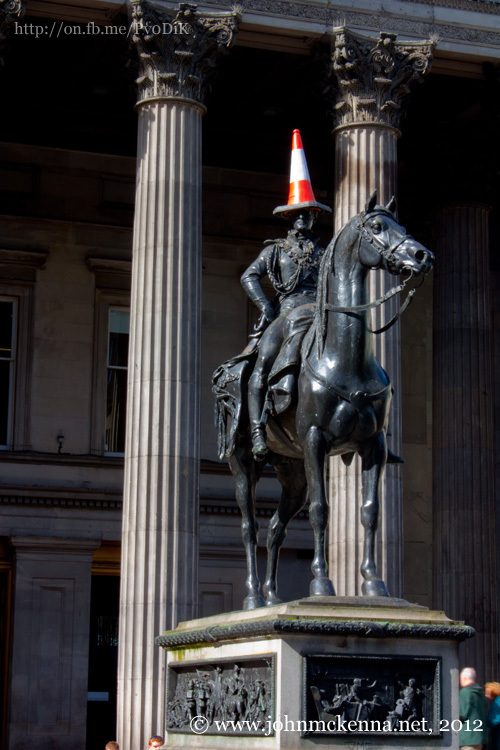 Great weekend for anyone planning a visit to Glasgow. Doors Open is an annual event where visitors are given the opportunity to visit some of Glasgow’s historical buildings, many of which are normally closed to the public, all for free! As always, any photos will be posted on my Facebook page. Work (the paid variety this time) takes me to the town of Dumbarton this morning. As Dumbarton Castle features in at least three of my current photo projects, and despite the fact it’s currently blowing a gale and raining on site, I’m taking my camera gear with me… just in case the opportunity presents itself. I guess the moral of this post is, BE PREPARED! I rarely leave the office now without a camera. As always, any shots deemed good enough, will be posted on my photography Facebook page. Feel free to “LIKE” my Facebook page to keep updated with my work, and also, to be in with a chance of winning some exclusive “like” only downloads, screen savers and limited edition prints! Today, I’ll be continuing with my current photo-project based around the lives of some famous Scots from history, with a walk and photoshoot in and around Loch Leven Castle, Kinross, Fife. Loch Leven Castle is where Mary, Queen of Scots was imprisoned between 1567-1568. During her imprisonment, she was forced to abdicate in favour of her infant son, King James the VI of Scotland, before eventually escaping from the castle in May 1568. Current weather conditions are dry with some hazy sunshine. Hoping to catch the castle peaking out of the mist on the boat trip over to the isle! Step one on my new business venture… design some eye-catching business cards! On the look-out for some inspirational designs, so if anyone is aware of any, please send me the link! Well, here I am in the world of Blogging!